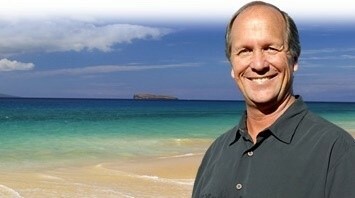 No one knows and loves Maui like Fred Haywood. Fred and Kari do everything in their power to help you find your home. 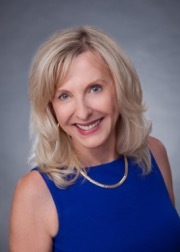 You are not a sale to them, you are a new neighbor!- Jeanne Clougher, Esq. We recently purchased a home through Fred Haywood Realty and want to express the enjoyment that this process has brought to us. Before traveling to Maui we had looked extensively through the many real-estate web sights and Fred had had the best replies by far of any that even bothered to return any correspondence. We talked and set up a meeting time and had a few units picked out to look at. By the time we had seen the first 2 or 3 Fred was able to read more accurately what we were really looking for. He quickly lined up units that were more inline with what we were looking for but with a lack of knowledge of the market had been unable to find online. He took into consideration our desires and had suggestions that we may have never considered.